From 1988 onwards, production took place in Portugal rather than in France. 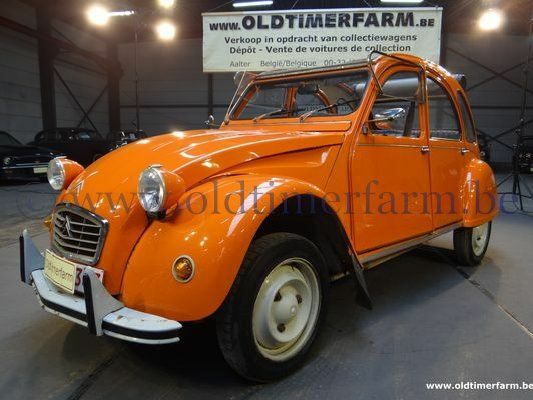 This arrangement lasted for two years until 2CV production halted. Portuguese built cars, especially those from when production was winding down, have a reputation in the UK for being much less well made and more prone to corrosion than those made in France. 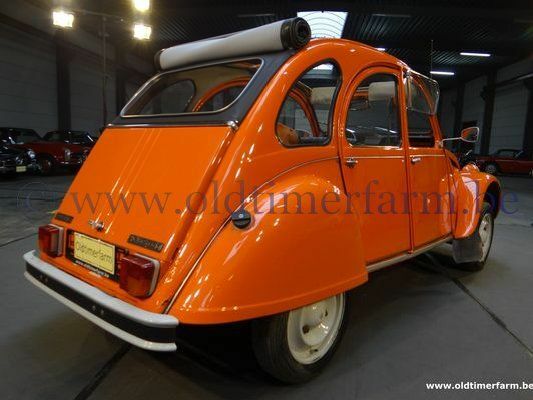 Paradoxically the Portuguese plant was more up-to-date than the one in Levallois, and Portuguese 2CV manufacturing was to higher quality standards..